Your child's brain starts forming before he's even born. 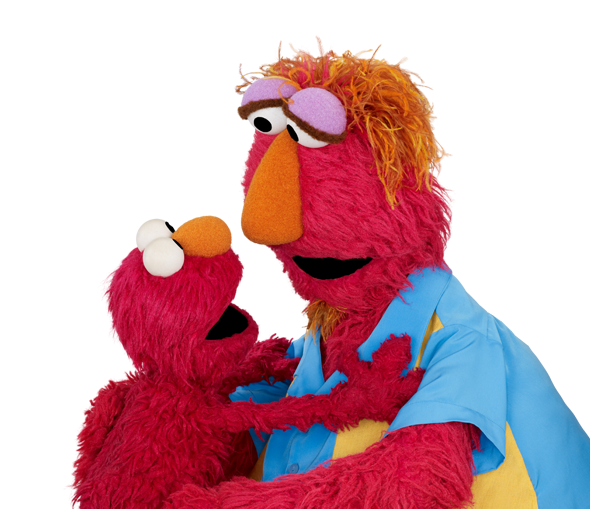 Children learn best when they do things with someone they love -- like you! What Shall We Read Today, Baby? At feeding time, have fun with language! Use words to talk about new and familiar foods she tries. 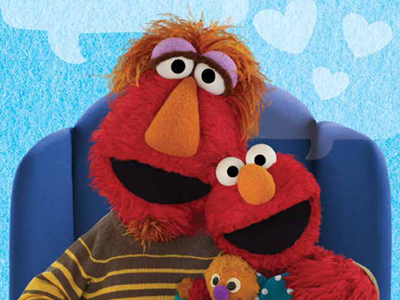 Invite your child to get involved each time you read together. And don't be surprised if your child wants the same book again and again; reading the same thing many times is great for building language. 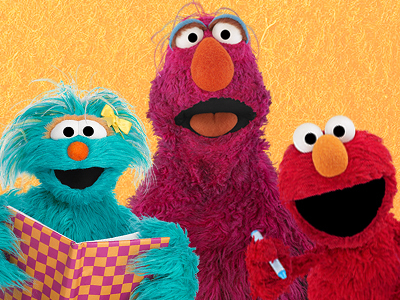 Songs are a great way for your child to learn language and build vocabulary. Singing also helps your child bond with you. 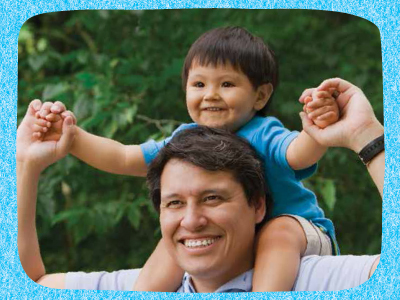 Help your child get excited about a book by talking about the cover together. Your baby may have favorite books already! Create his own library on a shelf or in a stack near his crib. 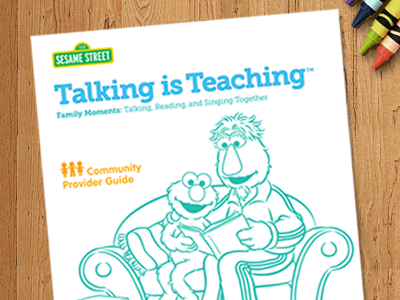 Sesame Workshop, along with Too Small to Fail and the George Kaiser Family Foundation, have partnered on an engaging early literacy initiative called Talking is Teaching: Family Moments: Talking, Reading, and Singing Together. 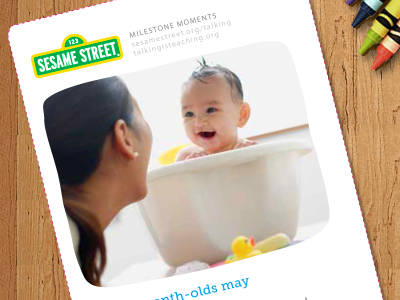 This new multimedia program will leverage the power of the beloved Sesame Street friends to motivate parents and caregivers to make the most of everyday opportunities to talk, read, and sing with their children ages 0-3, and inspire and empower parents and caregivers to promote their children's literacy development while nurturing their overall growth—from day one.